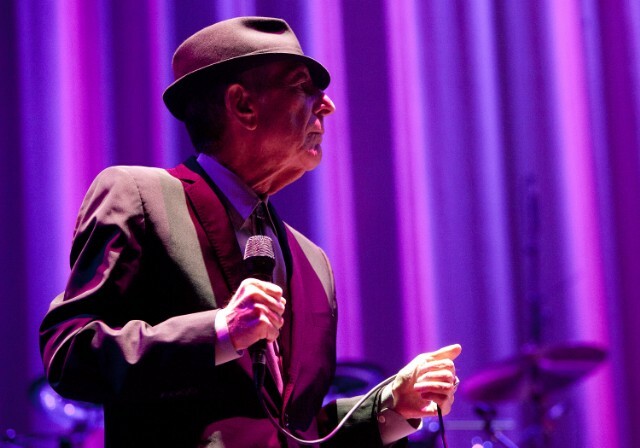 The latest tribute to Leonard Cohen, following up a star-powered show in San Francisco last month, is a benefit concert in Brooklyn on January 24th entitled “Sincerely, L. Cohen: A Celebration of Leonard Cohen,” Brooklyn Vegan reports. There will be performances by Lee Renaldo of Sonic Youth, Will Sheff of Okkervil River, singer/songwriter Josh Ritter, Deer Tick’s Ian O’Neill, and Lucy Wainwright Roche. Other collaborators include Amy Helm, Patti Smith sideman Lenny Kaye, Teddy Thompson, Dave Harrington, Hannah Cohen, Osei Essed of the The Woes, and Cassandra Jenkins. If the Cohen covers aren’t enough enticement, New Yorkers can attend to support a good cause: All proceeds from the show are being donated to the Preemptive Love Foundation, a global organizing offering support for refugees and populations in war-torn areas. Tickets are going on sale on Wednesday.